South Shore Animal Hospital exercises its core values through client and patient care and the integrity of our team members. We believe our values are the key to building a foundation for the future and ensuring the human-animal bond remains healthy and strong. The human-animal bond is truly unique and we are proud to have the privilege of being part of this special union. 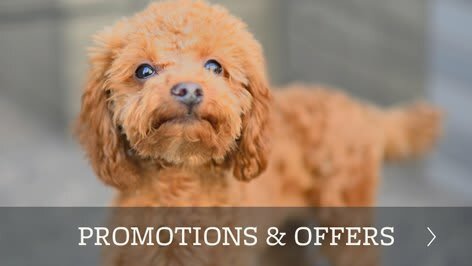 South Shore Animal Hospital is a well-established small animal hospital that has been serving the community for more than 50 years. 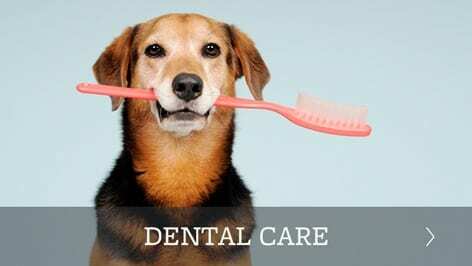 We provide comprehensive medical, surgical, and dental care including spaying & neutering, dermatology, emergency care, routine check-ups, micro-chip pet ID and more. 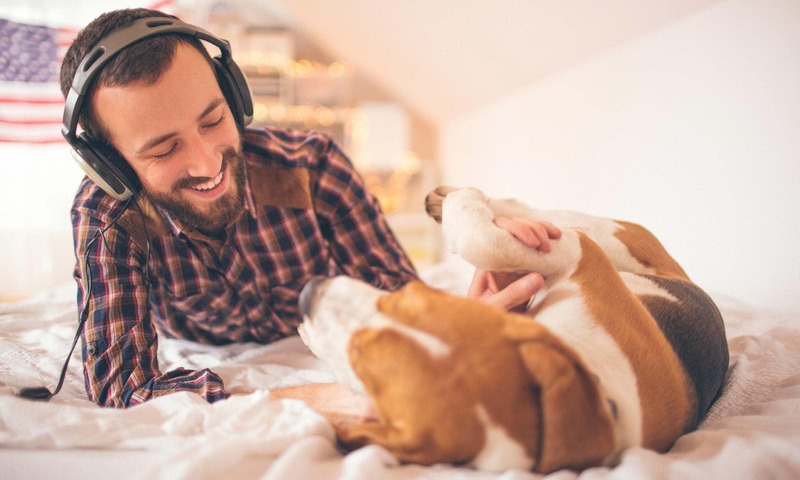 Our goal is to keep your pet happy and healthy throughout his/her life. 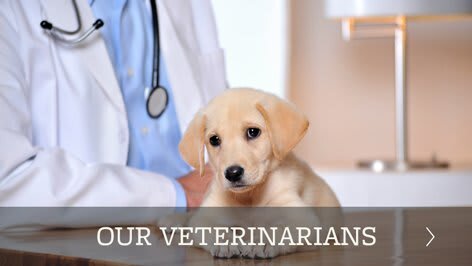 We are staffed by 3 veterinarians and 15 additional team members. 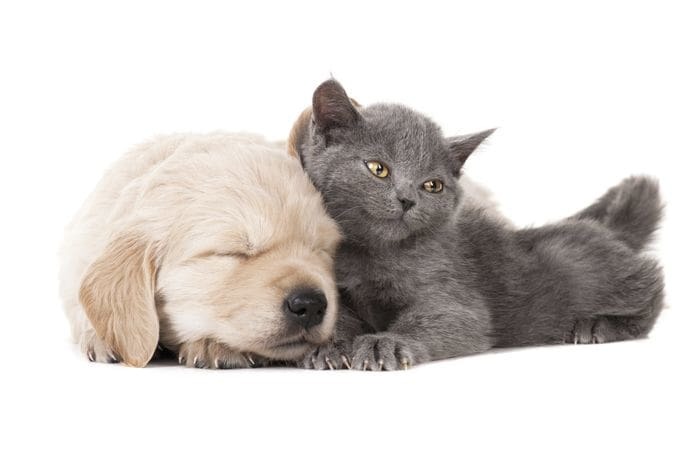 We maintain a fully stocked pharmacy for your pet’s every day needs and carry an assortment of specialized prescription diets for both cats and dogs. We want to extend our thanks and appreciation to our clients for their trust and loyalty. We have grown into what we are today because of you.